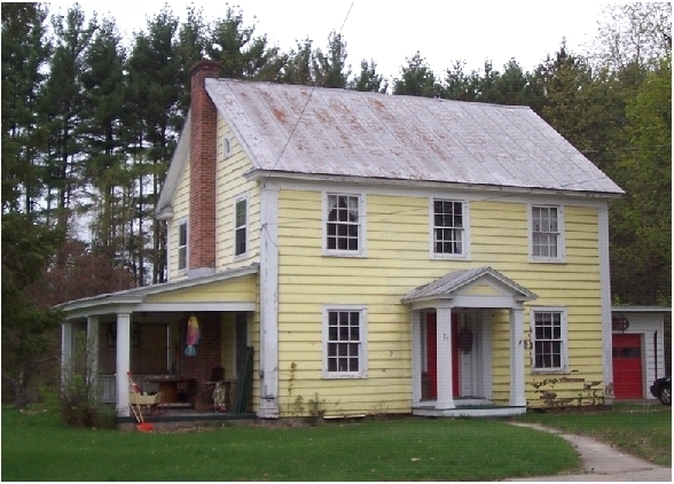 This contributing, 2-story, 3x2 bay, wood frame, clapboard-sided residence dates from the mid-nineteenth century, although it may be earlier. 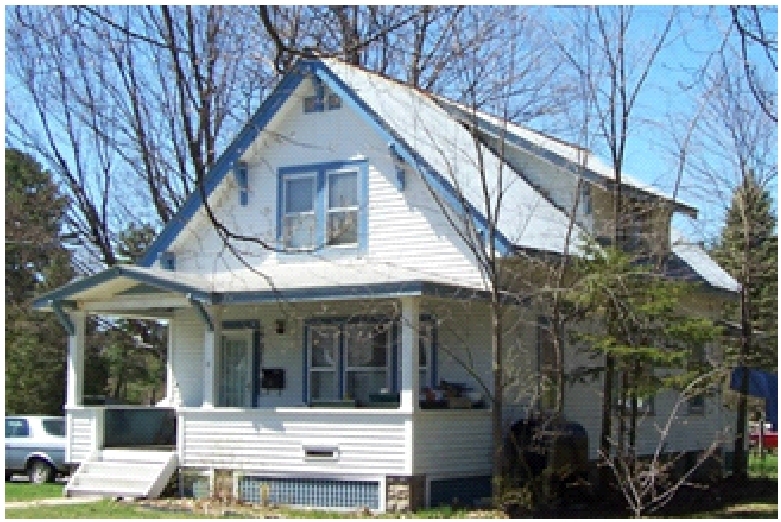 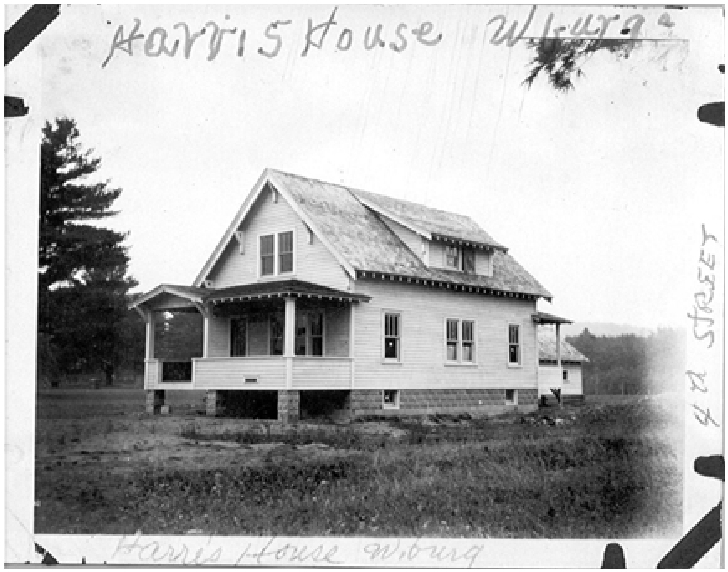 (The house is present on the 1876 map of Warrensburgh.) It retains original 6/6 sash, overall symmetry of design with front entrance, side-gabled plan, corner pilasters, cornice with returns, brick fireplace chimney and open side porch. The property also contains a non-contributing garage/carport.